25 July 2018 – Life Is Such A Sweet Insanity. 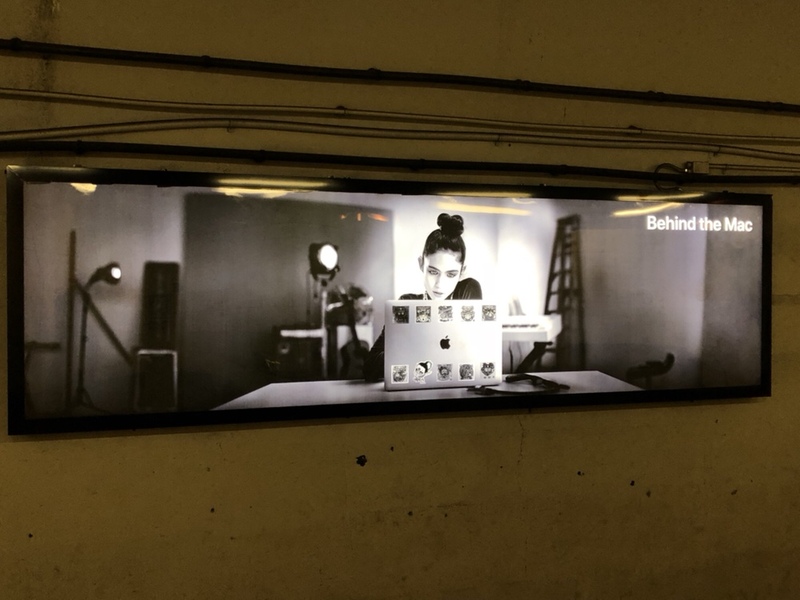 I love the new “Behind The Mac” ad campaign popping up all over the place. 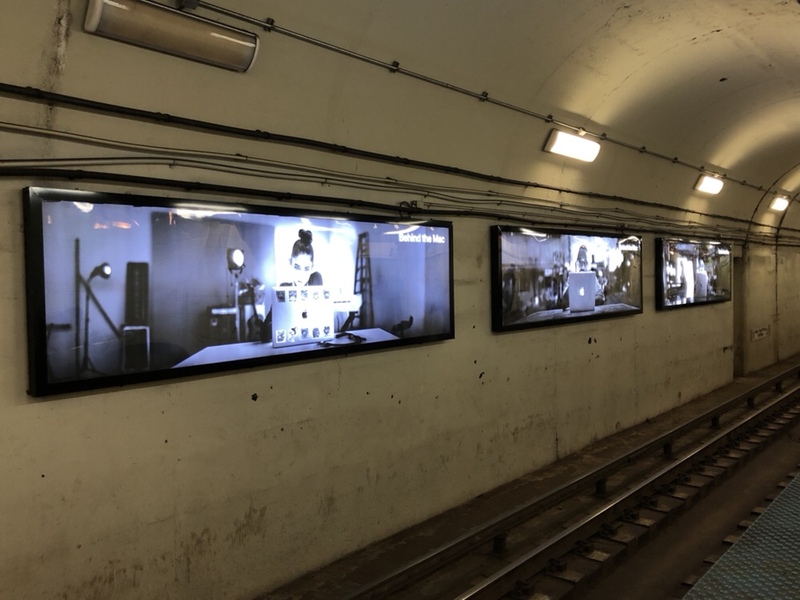 My Twitter ads are filled with stories, the ‘L’ stations feature ads. They look classy to me. As an Apple Enthusiast I find them quite enjoyable. Using Apple products sparks creativity in me. Other experiences make me think too much of corporate work. I’m a free spirit. I need to recognize that more often. I fly with an iPad Pro as my electronic flight bag. ForeFlight is my software of choice. All of my flight planning information, notes, maps, etc. are stored on this iPad and I use an Apple Pencil go jot down my inflight notes. My Apple Pencil decided to be free and did not make the trip from the airplane to home last night. I put it in a pen holder in my flight bag and closed the side pocket, but that pen holder and side pocket are not solid on the bottom, so it undoubtedly slipped out in transition. At least I know it’s not in the airplane somewhere. 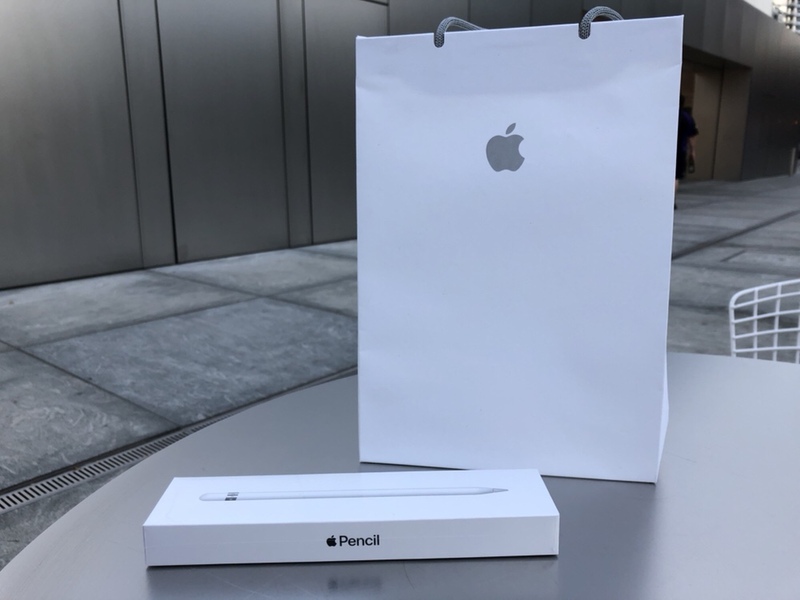 The Apple Pencil is an expensive accessory to lose and I will be extra diligent with this replacement purchase. As we become more and more reliant on technology in our lives, it’s important to keep track of our doodads.